In reflection Blessed: The Prodigal Daughter mirrors the depths of my own spiritual journey. A journey that grows bolder and more assured in its understanding. The main character’s experience and the progression of the novel’s tone from the first chapter to the last, is a reflection of the spiritual revolution that I see not only in my self but the world around me. 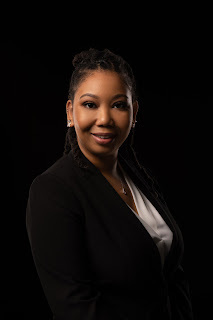 There are many reasons I wanted to write this story but I believe the crux of my motivation lies in two major concepts: representation and revelation. In the last couple of years, I have seen a shift in the Christian community away from traditional religious methods to the more significant pursuit of a relationship with God and a deeper understanding of spirituality as a whole. It is a welcomed and much overdue transition that I believe only helps us to better understand ourselves and the world. 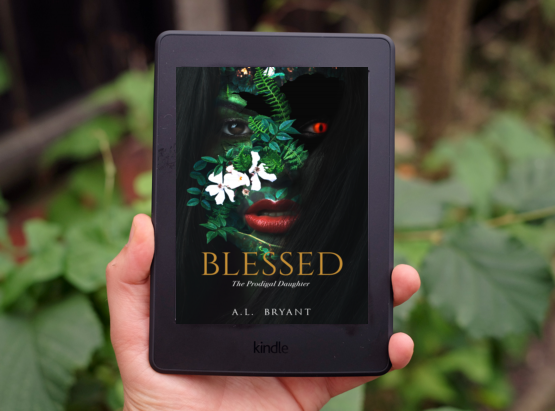 While receiving the liberating revelation that Christianity and spirituality supersede religion played a major part in the making of Blessed: The Prodigal Daughter it was not the only inspiration. I was equally inspired by the misrepresentation of what it means to be a Christian in our mainstream entertainment. It is not unusual to see Christianity in movies, tv shows, books, and even video games. It is unusual, however, to see a positive or even an accurate portrayal of Christianity and/or Christians in said media. 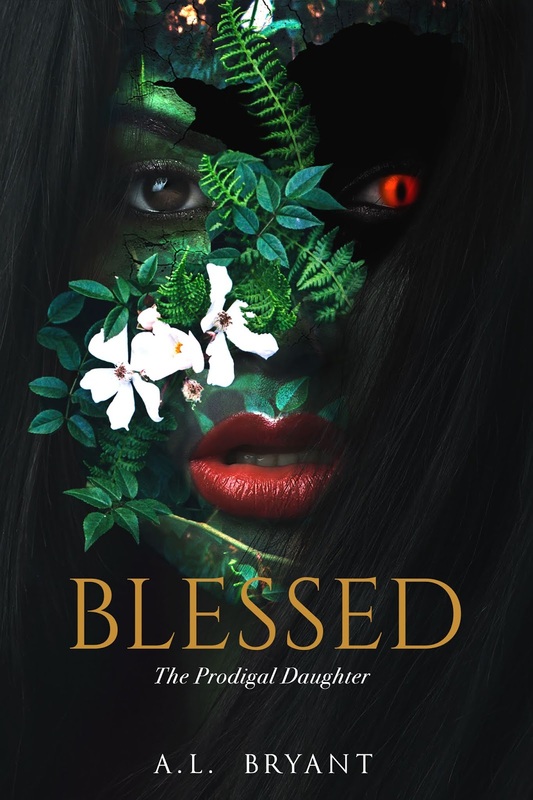 With these two words, revelation and representation, always on my mind I decided to write Blessed: The Prodigal Daughter to illustrate the journey. To show Spirituality from a point of strength, not ridicule and hypocrisy. But also, I wrote the novel to entertain; all of the deeper meanings aside as a writer I always endeavor to entertain readers. 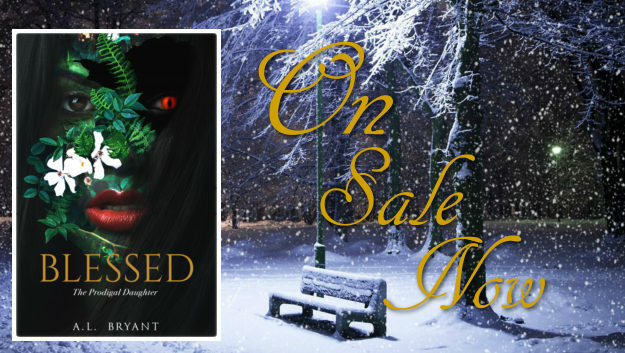 It is my greatest wish that readers enjoy reading Blessed: The Prodigal Daughter.